March was a record breaking month for new car sales as buyers rushed to secure a zero or low VED car before the new road tax rules came into force. A total of 562,337 new cars were registered in the UK in March 2017, which is an 8.4 per cent increase and the biggest single rise in a month since SMMT records began. Unsurprisingly, the Fiesta lands the number one spot in our list and, despite it feeling like Groundhog Day, it does so for good reason. 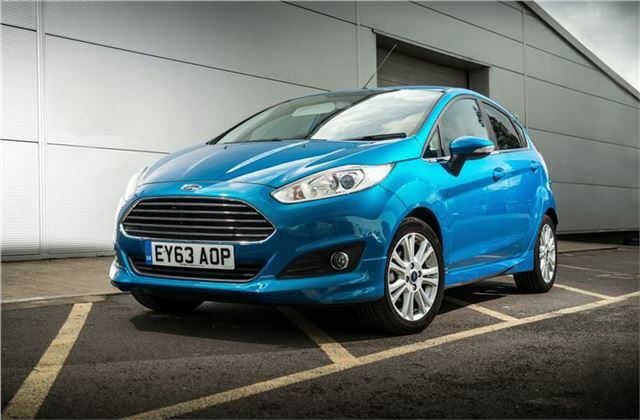 The Ford Fiesta offers practicality and a decent drive for an affordable price. On top of that, the wide range of engines makes them the car of choice for a variety of motorists. Given that there’s a version to suit everyone from a pragmatic pensioner to hot hatch fans, its popularity is easily understood. After owning a Mercedes 150, Lexus 200h and Lexus 300h over the last 10 years (al autos) I must say that my present 66 plate Fiesta ecoboost 125 beats them all for ride, handling, visibility and sheer driving pleasure.